Peptide Plus Cream by DCL – moisture rich cream with clinically active peptides ! 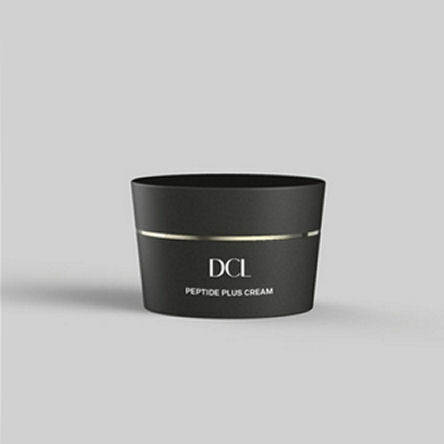 The Peptide Plus Cream by DCL is a light years-ahead moisture-rich cream powered by 7 multi-functional, clinically active peptides, plus four anti-ageing complexes (moisturising, protecting, brightening, and rejuvenating). Dramatically improves the most visible signs of ageing, while strengthening skin’s natural defenses, boosting collagen production and activating optimal hydration. A cutting edge vitamin C derivative helps diminish the appearance of discolouration, while preventing new dark spots from developing. This dream cream also firms skin and boosts elasticity, while reducing the look of even firmly entrenched lines and wrinkles. Significant moisturisers drench dryness, leaving skin renewed, redefined and radiant. 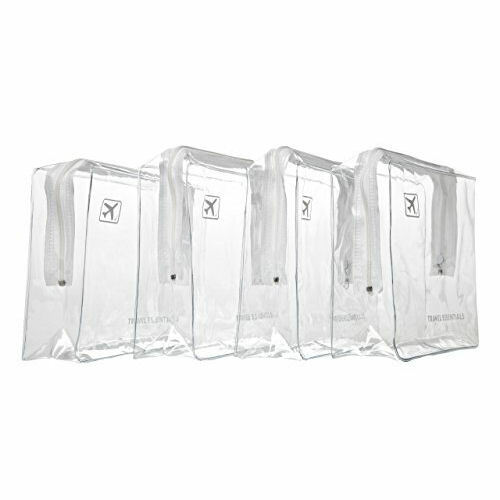 Advanced age defying therapy for face ! • Hyaluronic Acid attracts moisture into skin and keeps it there—plumping up depressions to help minimise the appearance of lines and wrinkles, while creating a firmer and dewy complexion with better defined contours. • Enriching Algae Complex provides long-term moisturisation and helps reinforce the protective moisture barrier. • Antioxidant Vitamins A and E help fend off environmental attacks, while further helping to erase the signs of ageing and boost elasticity.